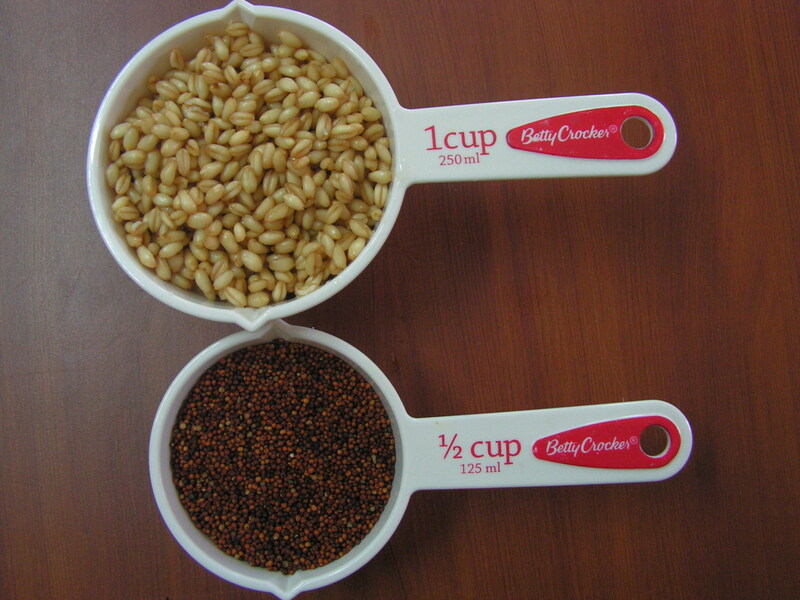 Ragi/finger millet/nanchano/in kannada, english and konakni respectively. Ragi being the staple food of karnataka, Andhra and Tamil nadu, where in people relish it in the form of Ragi mudhe, roti and also dosa, idli etc . It is a source of protein, fiber, iron and calcium. Wheat is a cereal grain, originally from the Levant region of the Near East and Ethiopian Highlands, but now cultivated worldwide. We use wheat flour to make roti, chapati and the wheat sujee is used in upma and also the broken wheat is used in the preparation of payasam and also sugar patients use it for their diet. Today i would like to put up a sun dried balls recipe, an infant food (we call it Bola guli in konkani) with wheat and Ragi in a required proportion in addition to ajwain, Dry dates and Almonds and the serving food is Bolu in konkani. 1. Soak both Wheat and Ragi along with deseeded Dates, Almonds and Ajwain in water separately so that there is enough water to cover above it for about 10 hours. 3. Grind Ragi in the mixer along with deseeded dates, ajwain and pealed almonds to a fine consistency as shown in the picture and pour it in the same vessel and add as much water as you feel necessary. 4. Now take a large and wide vessel and tie a muslin cloth around it using a rope. Take 3-4 scoops of mixture and pour on cloth and add water. 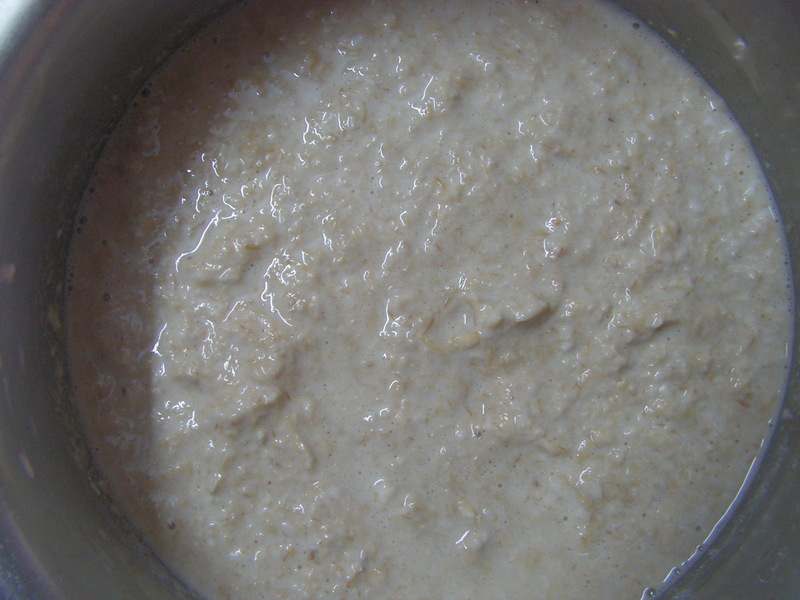 Move the mixture around vigorously on the cloth with your hands or a spoon however convenient. The fine particles and water will pass through the cloth and husk will remain on top. 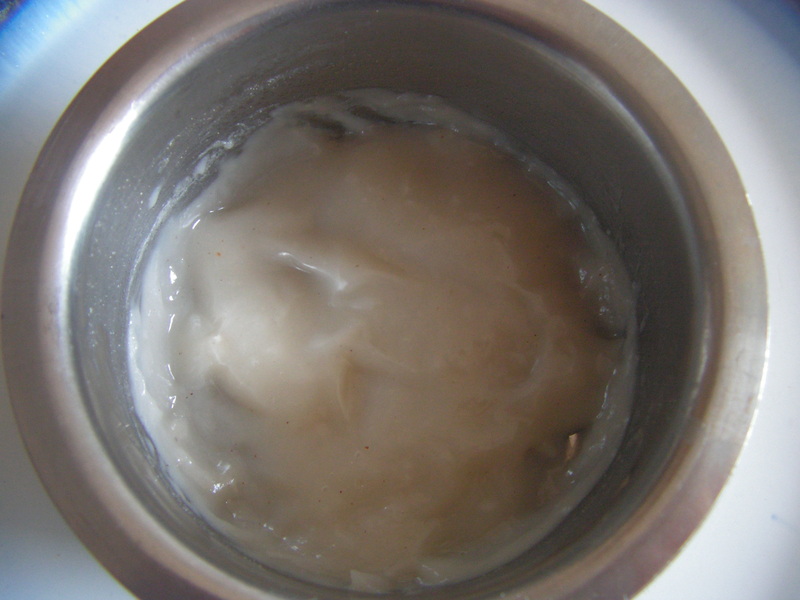 One can use as much of water as you want till you feel that the husk is free of cream. Once the whole grind mix is done remove the cloth and keep it aside for cream to settle for about 8-10 hours. 5. Close it with a lid and keep it in a corner for the whole night. The strained mix will be as below the next morning. Do not keep it for more 10 hours as there are chances of getting fermented. 6. Just drain the water slowly with out distracting and you can find that the cream mix of both ragi and wheat in liquid form is settled at the bottom. Keep the vessel slanting for a while for the clear liquid if any to settle . By then keep a large thin muslin cloth ready to be poured with 4-5 layers fold and unfold it to wring off water. 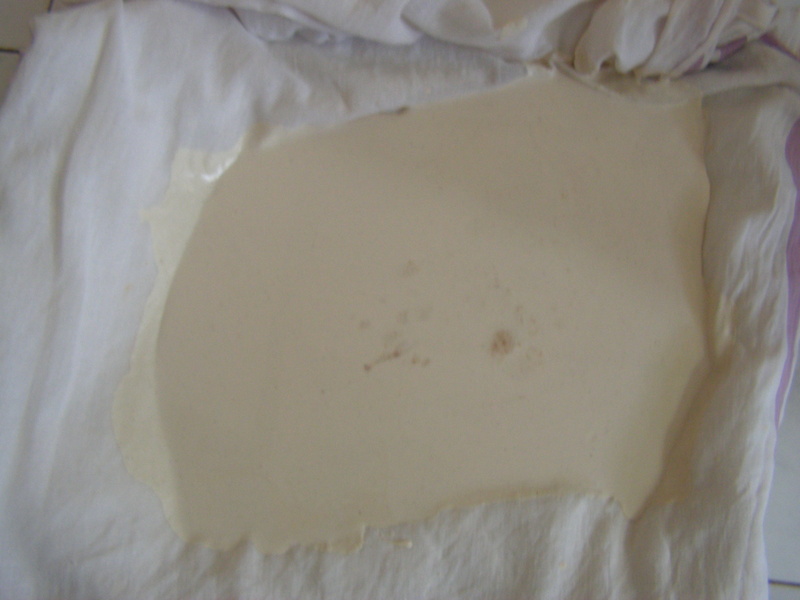 Cover with its upper layer for a while (say 10-20 minutes). 7. 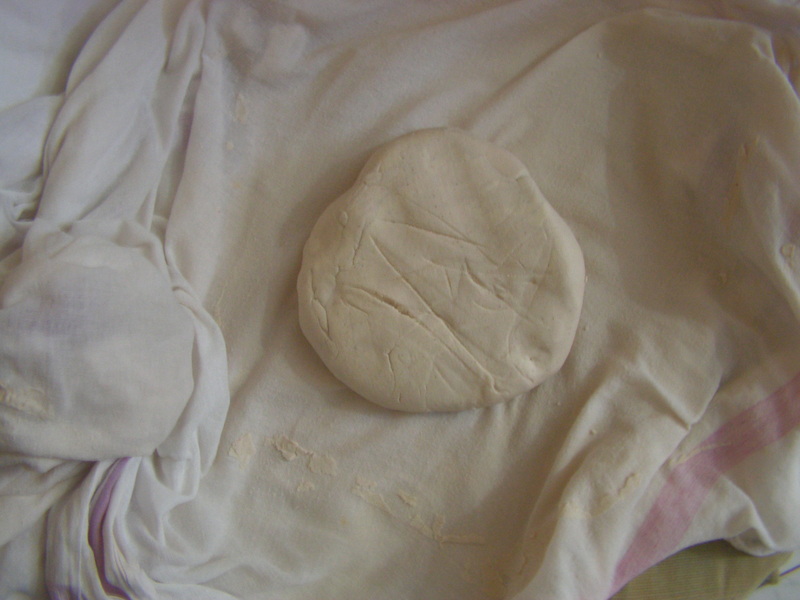 After a while an elastic paste is formed on the towel. 8. Just pinch out a part of the dough knead it well with your hands shape it and make impression in the middle to dry fast. Dry it in hot sun covering it with a muslin cloth for about 5-6 days till crisp. 9. When fully fry , cool it and store it in air tight containers!!!! 1. 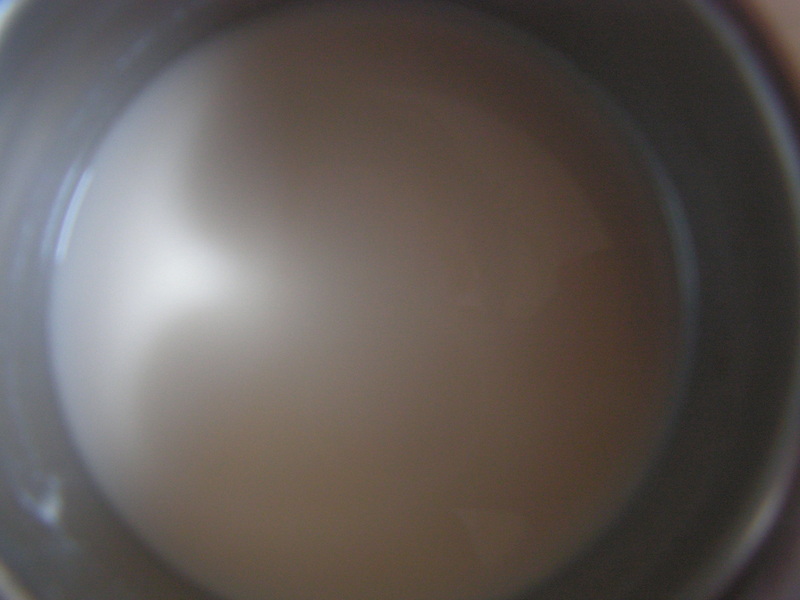 Soak one dried ball in 2-3 tablespoons of milk for about 5 minutes. It fluffs up and you can just stir it with your hands so that it is dissolved well. 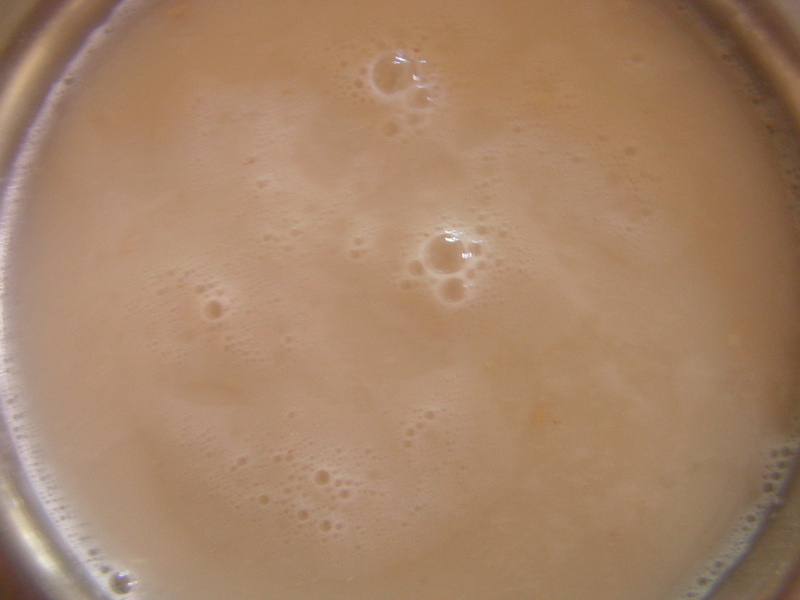 Add some more milk and cook it on low gas stiring continuously till you get a soft and semi solid mass. 1. 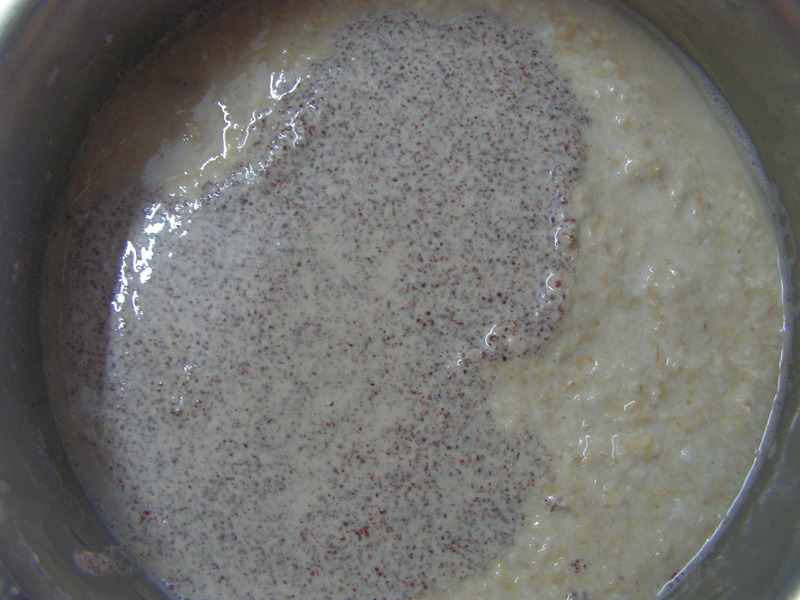 Use cleaned wheat and ragi for the dish. 2. Adding more water to the dough and using a bigger/wide vessel is easier for us to move the mixture vigorously with our hands. 3. while making the balls it should not have cracks. Some times there are some mild like cracks. But if the cracks is strong, there is every chance of it being be powdered while drying and it will be a mess. 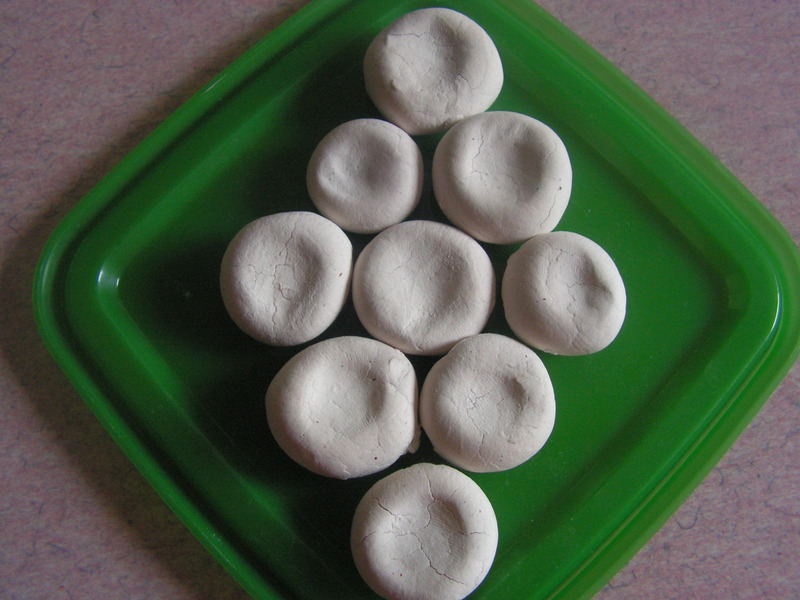 Hence make sure to try making the balls when it is easier to knead and shape them. 4. Dry it for at-least 5-6 days in strong sun , else it may catch fungus. It can be stored in air tight containers for about 5-6 months. Close the lid of the container daily after using. 5. One can try to grind Wheat in a big electric grinder but not in the mixy, as wheat is very hard even after soaking for hours together to grind in the mixy. Please do not even give a try. This entry was posted in Uncategorized and tagged Infant food. Wow very new for me, looks excellent and those sun dried balls looks fabulous. These wheat-ragi infant food is so good from the health point of view to the infants as it is home made without any preservatives!! !The only thing is that it is too laborious for sure!!! I have heard about this from my MIL.But never got an oppurtunity to know and see the entire receipe.Thank you for posting the receipe clearly with pictures! I will make this for my 9 months old son for sure. Love your blog. Love the pics. The one with stone (grinding stone) reminded one we used to have, a massive one. Gone are those days! I had an old grinding stone as you see in the picture. I never use it at all and is lying in a corner. 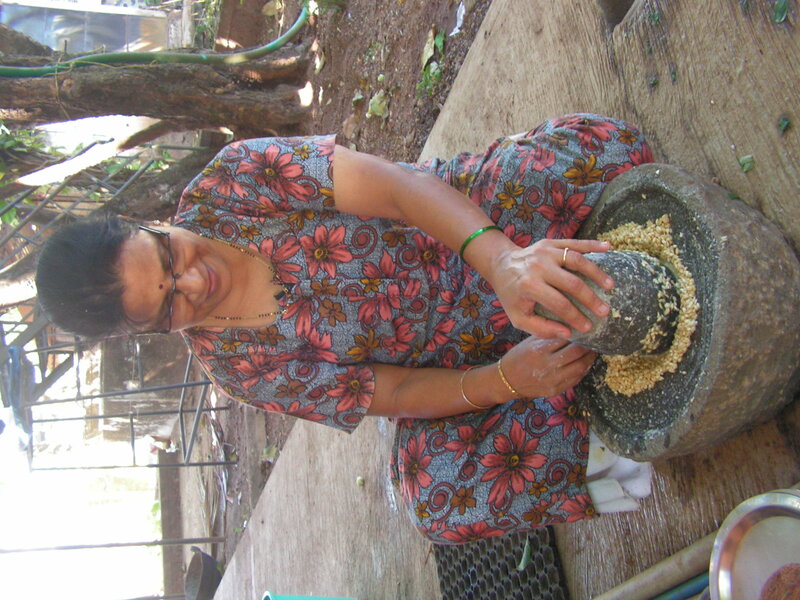 Since i did not have the courage to use either my mixy or my grinder to grind Wheat which has a lot of gum and hence i took a chance to grind in the grinding stone for the sake of my First grand son’s “Bola guli”. That is it. Thanx a lot for your comments. Hello prathima. Please post some more infant foods. Nice blog. I will surely do it at my leisure…. Hi AAunty, I am so impressed that you have posted this infant recipe! 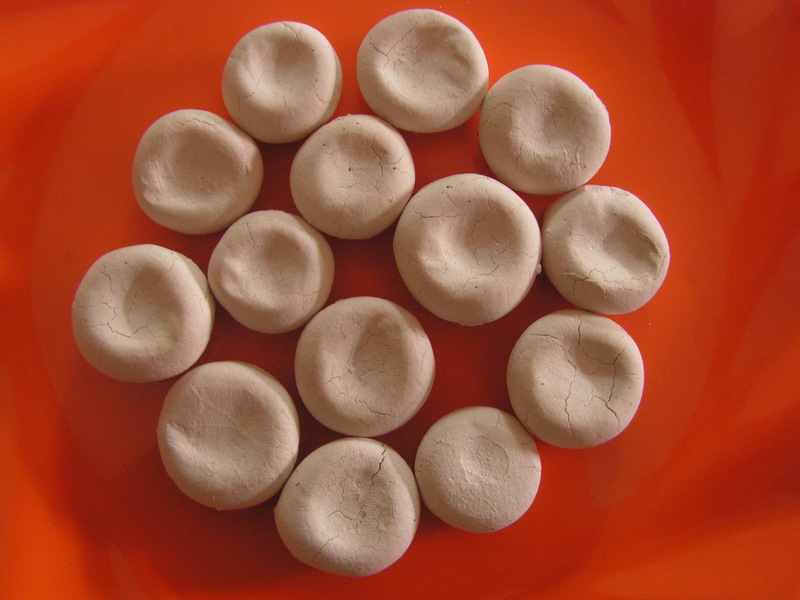 Infact I used to give the same ones to my daughter, my mother made those pellets for her. Thank u for the recipe. 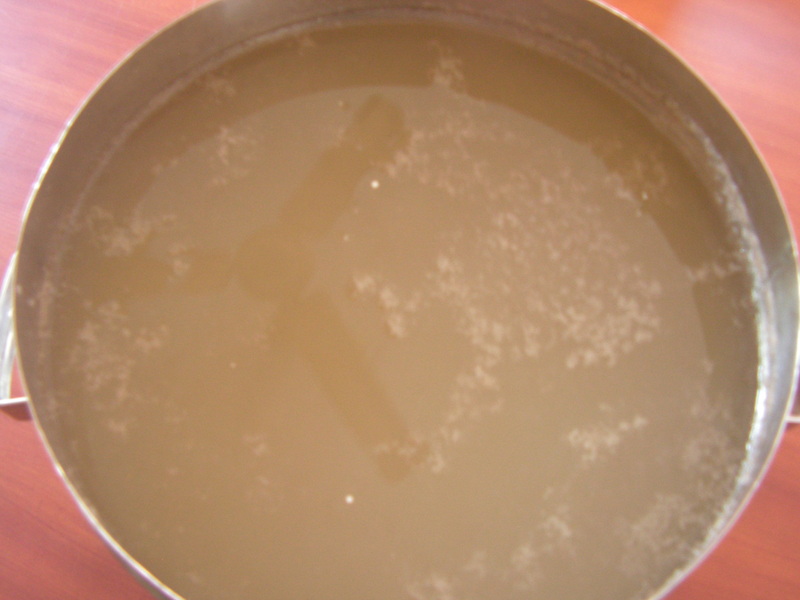 Can u tell me why the bolu has become sour. It tastes very sour.